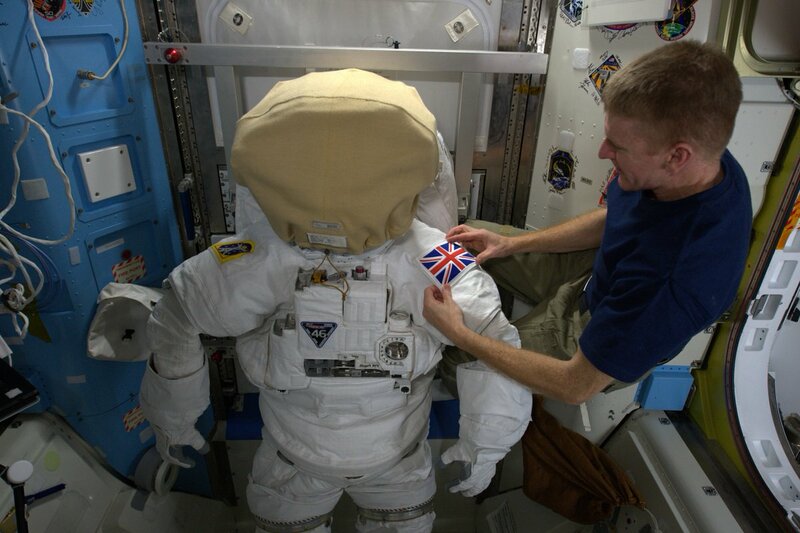 Major Tim Peake, the ex-army pilot turned astronaut from Wiltshire, is set to take part in his first spacewalk from the International Space Station on January 15. 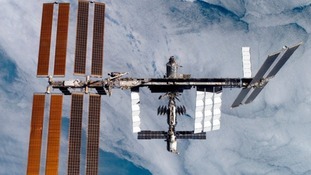 NASA has confirmed that Tim Peake along with fellow astronaut Tim Kopra will take part in a joint operation to replace a failed voltage regulator that affected one of the space station's power channels in November. Tim Peake lives and normally works in Wiltshire and used to be a test pilot with Agusta Westland in Yeovil. He arrived on 15 December to begin a six-month mission on the complex. Aboard the International Space Station, Expedition 46 Commander Scott Kelly of NASA, Flight Engineer Tim Kopra of NASA and Flight Engineer Tim Peake of the European Space Agency have offered their thoughts on being in orbit away from home during the Christmas holidays and what Christmas means to them in a message downlinked on 17 December. Tim Peake lives and normally works in Wiltshire and used to be a test pilot with AgustaWestland in Yeovil. 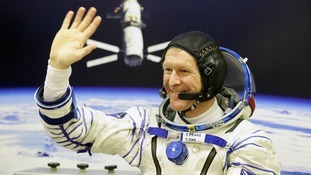 He arrived on 15 December to begin a six-month mission on the complex. Good luck messages poured in when Wiltshire astronaut Tim Peake blasted off to the International Space Station, becoming the first Brit to do so. 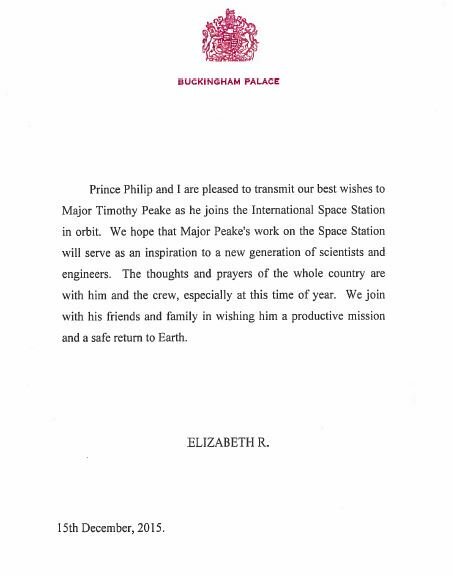 And now that he's all settled in, the intrepid spaceman's replying to some of his well-wishers - who include music legend Elton John, and the Queen. British astronaut Tim Peake has tweeted for the first time since landing on the International Space Station. 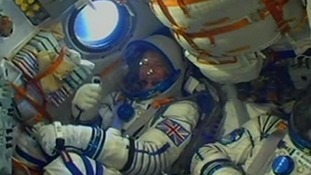 Major Peake, who made the journey into space for the first time on Tuesday, said he had enjoyed an "incredible ride", and praised his commander, Russian cosmonaut Yuri Malenchenko, for his work during a tense docking at the space station. Malenchenko docked the Soyuz capsule manually after its autopilot aborted an initial attempt. A message from mission control at the time said: "Congratulations, we were a little bit worried from our side." Tim Peake's godson, Will, who attends King's Stanley Primary School in Gloucestershire, watched the astronaut's blast off with his class this morning. If you want to catch a glimpse of Tim Peake and the International Space Station, then make sure you look up at around 5pm this evening.